Eddie Kehler’s performance was spectacular. 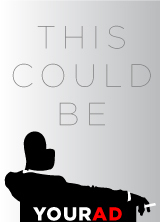 His ability to inhabit the character was amazing – especially with all those lines! Great work with the Irish accents. Brilliant acting, outstanding writing, beautiful set. This was a stunning performance by the entire cast. 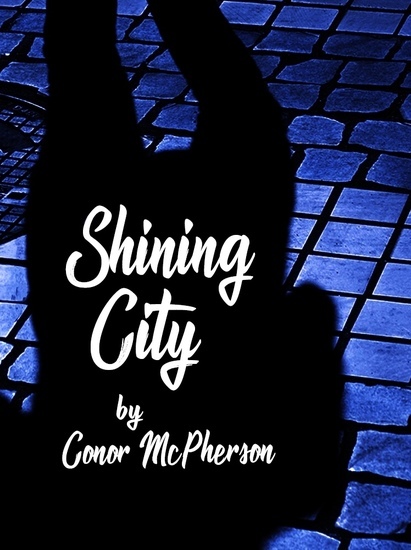 Shining City was a delight to experience, with laughter and heartbreak. Not to be missed. I’ve already gotten tickets to see it again!